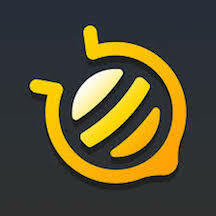 globie.net – Globie provides convenient international calling on Android and iOS. As a lead developer I created the Android version of the company’s flagship ip telephony app (pjsip, SIP stack). Fresco News – As the Lead Android Engineer I collaborated with team members and created the Android version of the company’s flagship news app. The app was featured in the Google 2016 Beta showcase and I worked directly with google on adhering to android app guidelines. 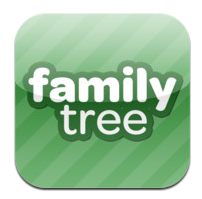 familytree (Facebook) – I lead the team that developed the Android version of the facebook Family Tree web app. The app has become a top 50 social app in the Google Marketplace. In addition I developed a REST based API to support mobile devices ( iOS and Android ). I also provided programming and server administration support by utilizing the LAMP stack and AWS (S3, EBS, EC2). 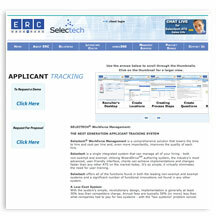 ercdataplus.com (now www.peoplestrategy.com) – as a lead php developer, I worked extensively on the companies Selectech Workforce Management web application. It is a complete applicant / new hire management system that handles exempt and non-exempt (hourly) applicants with equal proficiency. The application provides a SOX compliant framework, auditing, and data export for payroll systems, that allows companies to cut costs and run more efficiently. 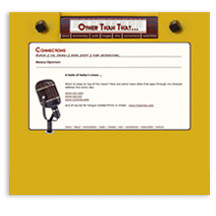 otherthanthat.com – this is a blog based site that has radio interviews, political commentary, and poetry. I setup and customized the Movable Type Publishing Platform so the client can efficiently update each relevant aspect of the site through a web browser interface. I also created custom plugins that allow for the site’s navigation to be easily updated. 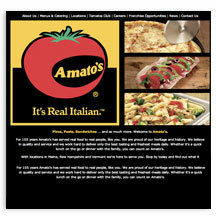 amatos.com – created an extranet web application for corporate, franchise, and administrative entities that allowed for access to media files, artwork, and collateral material. A secure administrative interface was built to allow for the uploading/editing of media files. metro212.com – on this project I worked as a lead PHP developer. The main focus of the project was to build a content management system that allowed administrators to update content, build image galleries, and maintain forums. 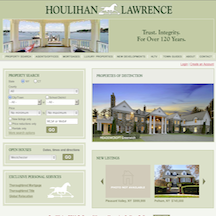 A framework was also created for members that provided intra site mail, personal planners, and profiles. I also was the server administrator for the web tiers. My tasks included the configuration and maintenance of Linux and MySQL servers. In addition I setup remote access for developers and provided email administration. 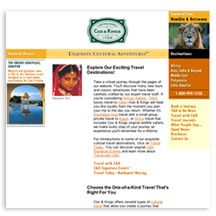 coxandkingsusa.com – a cultural travel company that specializes in tours to Africa, India, Latin America and the Middle East. I am the webmaster for the site. I code, edit and maintain the HTML code, ensure that the site is browser compatible on the major platforms, and also created/maintain all of the Perl based contact forms that appear at the site.